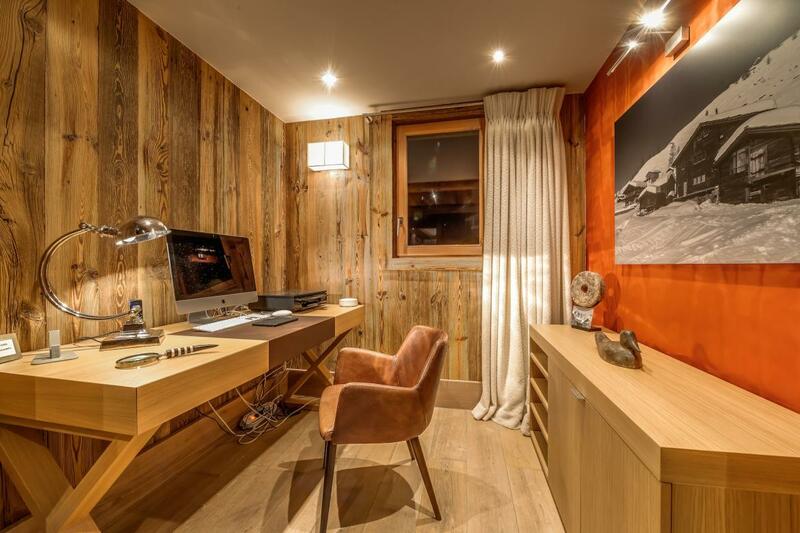 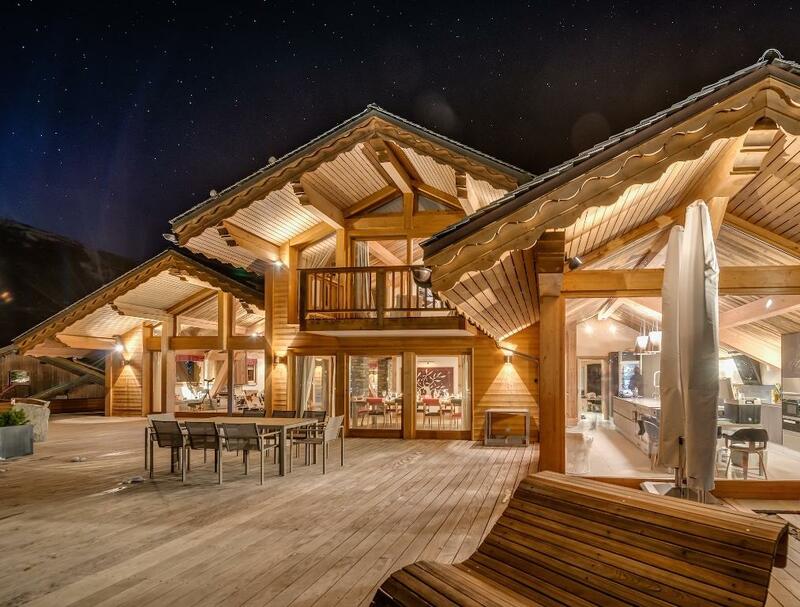 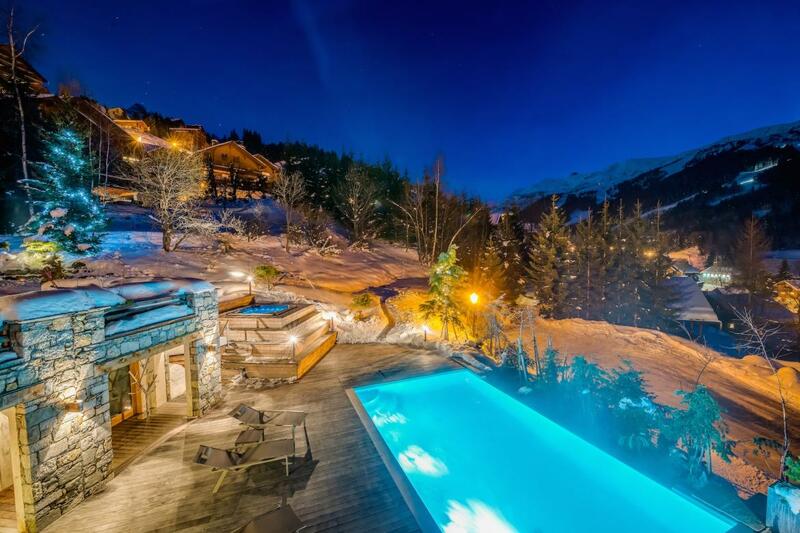 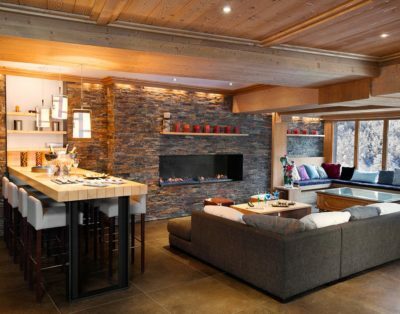 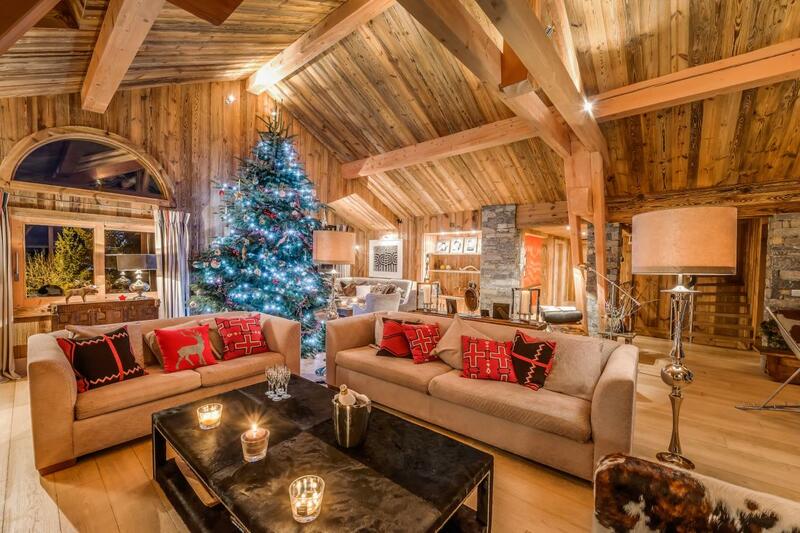 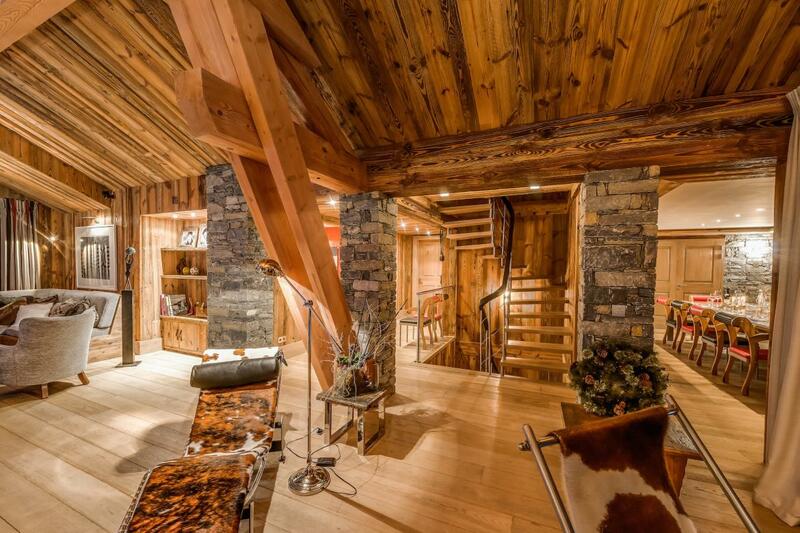 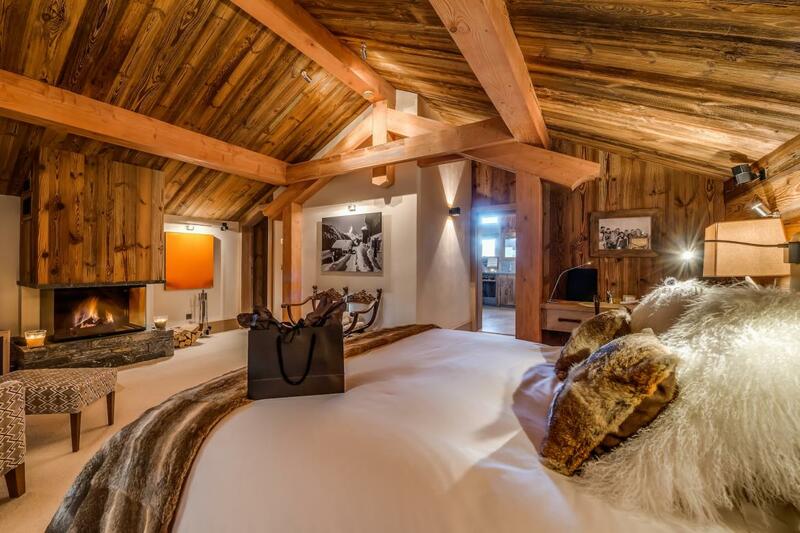 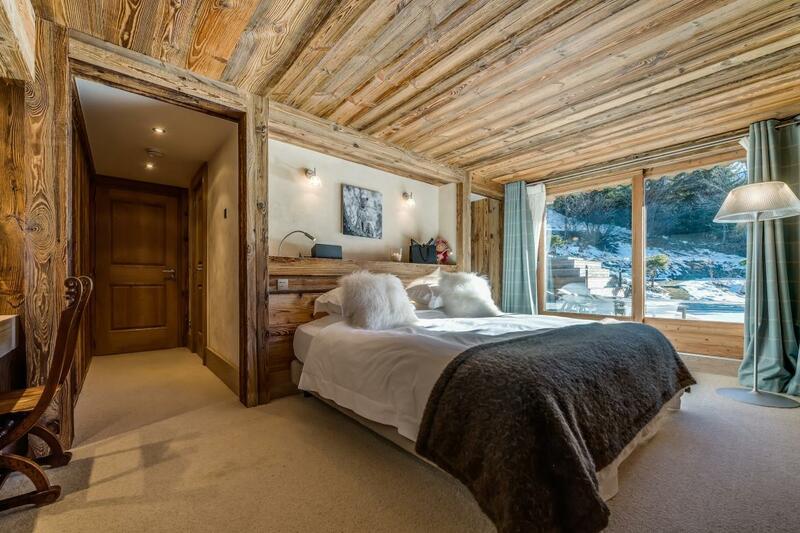 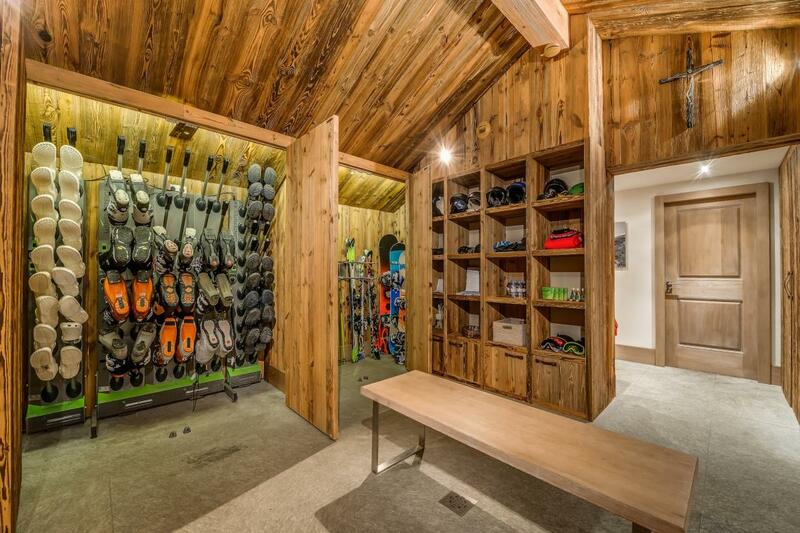 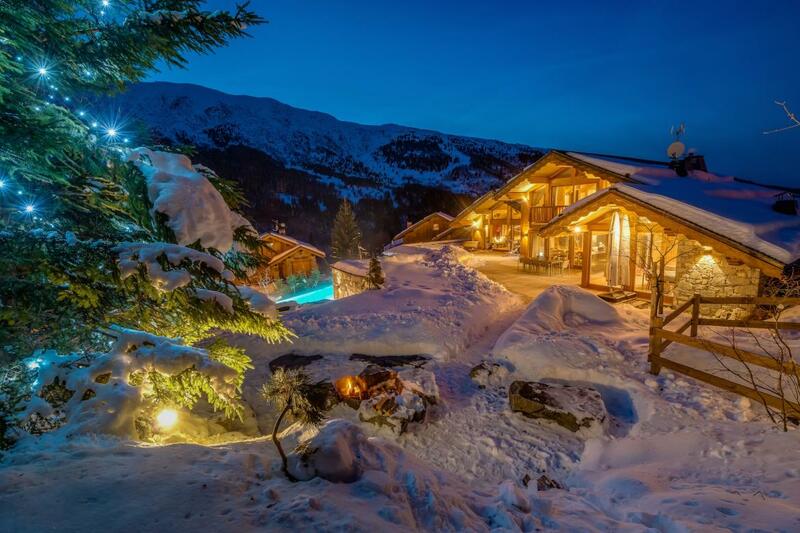 Presented is the ultimate catered ski chalet in style and design. 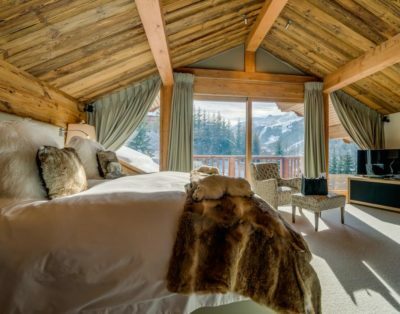 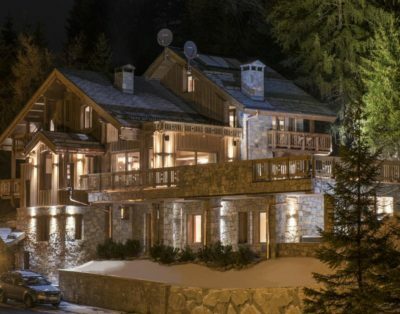 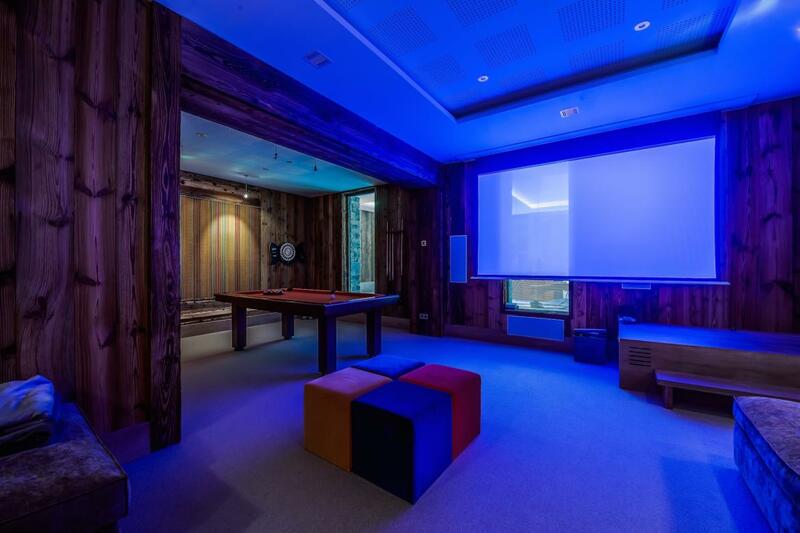 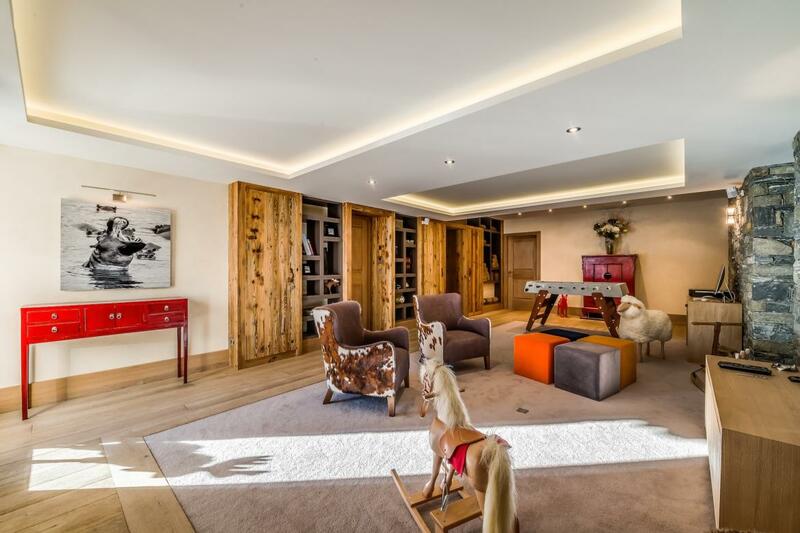 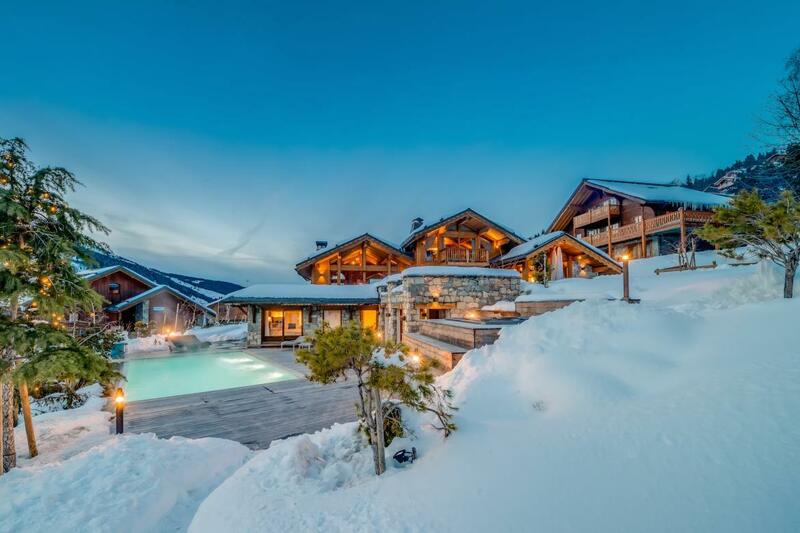 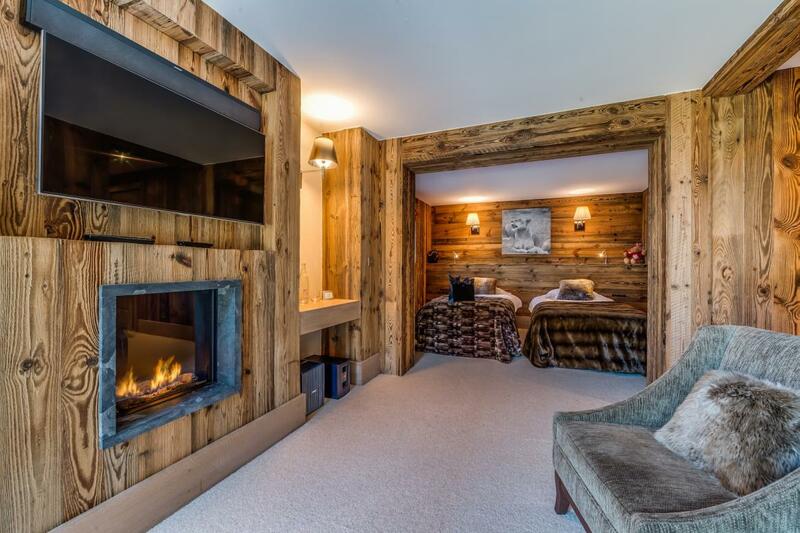 Located in its own grounds in the heart of Meribel, this chalet is incredibly spacious and sleeps 12 guests in absolute comfort. 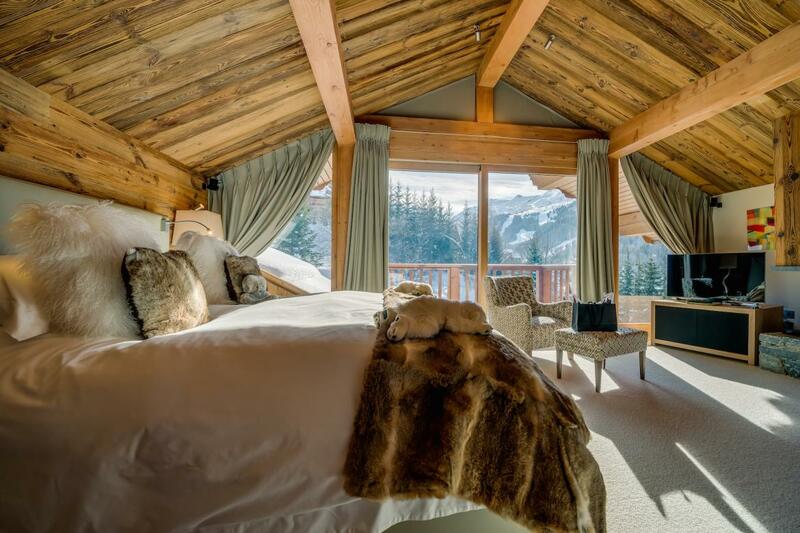 The master suite occupies the entire first floor and enjoys an open fire place and magnificent views. 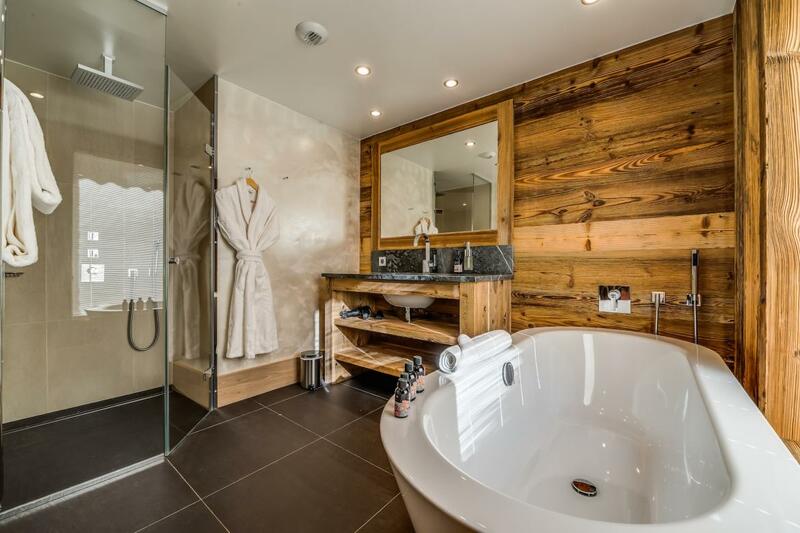 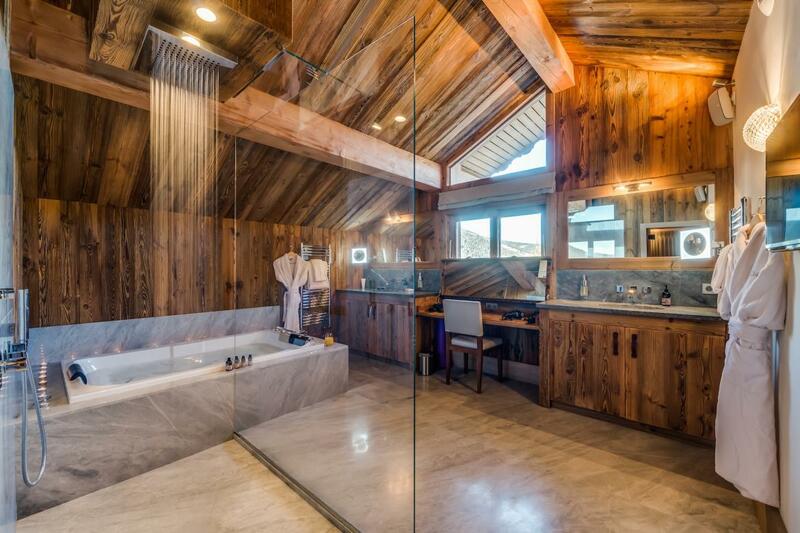 The en-suite bathroom has a double bath and walk in rain shower big enough for two. 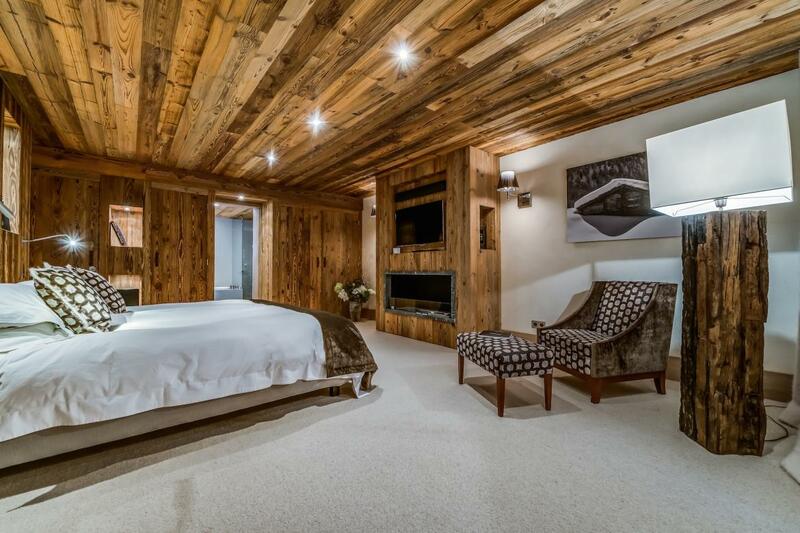 Five further double or twin en-suite bedrooms are located on the lower level, all benefitting plasma TVs and gas remote controlled fireplaces. 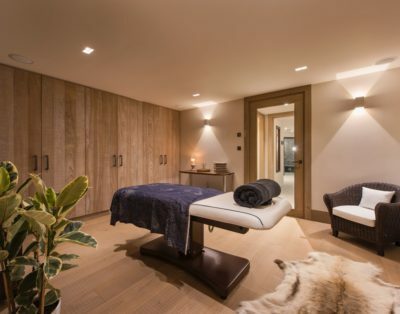 The wellness area comprises a massage room and shower and opens out onto the large terrace where you can enjoy the outdoor hot tub or take a dip in the heated infinity pool with jet stream. 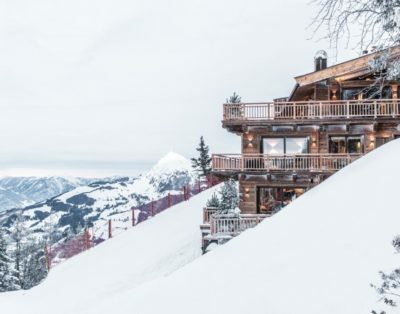 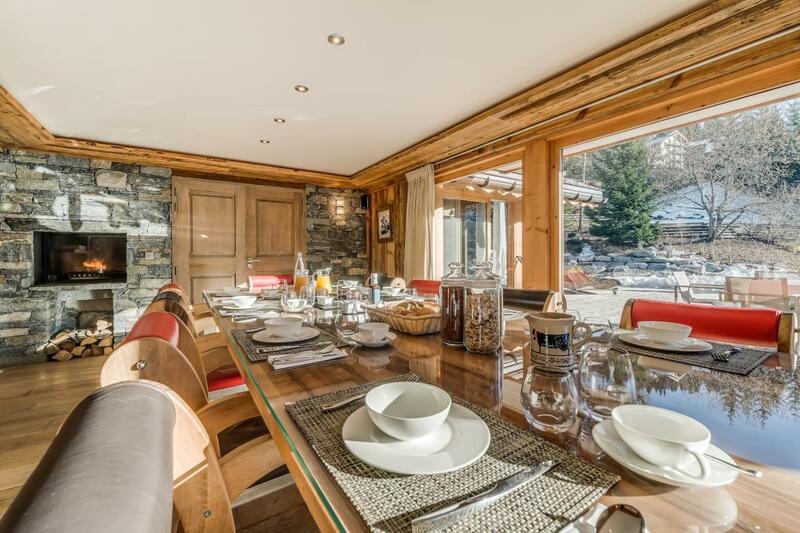 This chalet is outstanding and combined with the service from your private team of hospitality professionals, we are confident it will exceed your expectations, whether young or old.